This week, DigFin is all about smart banking in Hong Kong, and the new business models it is enabling. Today we look at a fintech's use of open APIs. Later this week we track the arrival of virtual banks, and how HSBC is leveraging faster payments. You can also check out our introductory video here and our breaking news about JETCO APIX here. 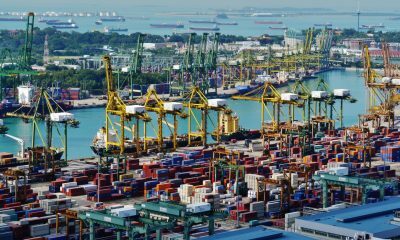 A Hong Kong-based fintech, Gini, says it is leveraging Hong Kong’s new open-banking standards to quickly scale a local consumer-budgeting app into a cross-border finance platform. 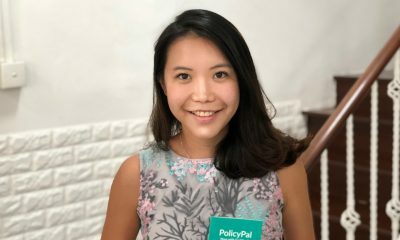 Having officially launched a year ago, the startup is now in the process of making it possible for Hong Kong users to connect with as many as 3,000 overseas banks. 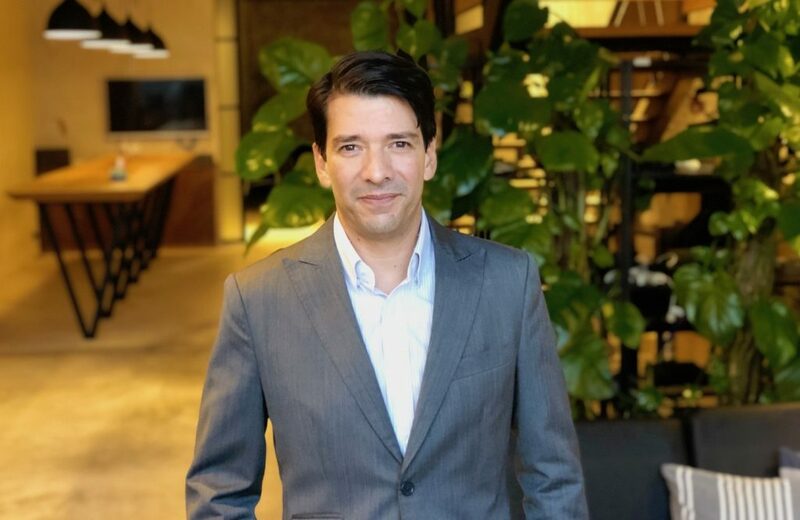 Ray Wyand, CEO and co-founder, says the ambition is to turn the app into a financial-services hub for Hong Kongers with overseas bank accounts, letting people aggregate their assets globally. The business is racing to hire engineers to turn its consumer app into a complete service that can serve as a one-stop shop for global financial services. It got a boost in December with an equity investment from Hong Kong-based venture capital firm Vectr Ventures, which has a dedicated fintech fund. The parties did not disclose the amount or valuation metrics. The relationship got off to a dramatic start. “It was the hardest meeting,” Wyand recalled. When he and his team visited Vectr’s offices this past summer, the elevator failed, along with the air conditioning. It was a long, sweaty wait inside the lift. Vectr liked what it saw. Mark Munoz, one of its partners (and former CEO of Contineo), liked the fintech’s ability to tap into the city’s emerging smart-banking ecosystem. Wyand, an ex-Citi trader, wants to create a platform for financial services akin to Spotify for music or Netflix for movies: not creating a new bank, but a way to connect lots of banks to lots of customers. The idea spun out of seeing lots of finance businesses launching their own apps and expecting people to download them all. Wyand says the first consumer-finance apps helped people set budgets and financial objectives, but users drift away because few stick to their goals. App developers have responded with gamification tricks, but these can backfire: in Hong Kong, most young people’s dream is to buy an apartment, but who wants to follow an app’s program if it’s going to take 50 years to save for a down payment? That means providing product comparisons, like a CompareAsia or GoBear offering, although Wyand says Gini would not be about sending users to a partner bank’s website but helping them consume services in a broader, goals-based context. The fintech went live in Hong Kong in March 2018. Since then the company claims to have enabled $5 billion worth of transactions. Wyand declined to say how many people are using the app. 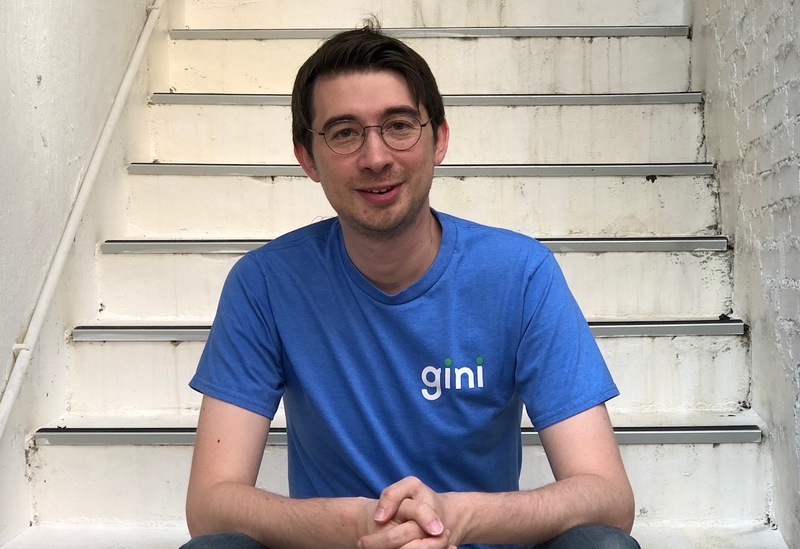 Gini is now racing to let its users connect to up to 3,000 banks and companies overseas, which Wyand says will happen by the end of this coming March. Once these pipes are built, users see not just their bank account details, but all of the corporate services they have a payments account with, from Uber to Deliveroo to Spotify. Consumers must give consent in order for the app to pull such information from companies. Gini uses U.S.-based eWise to collect the data from banks. 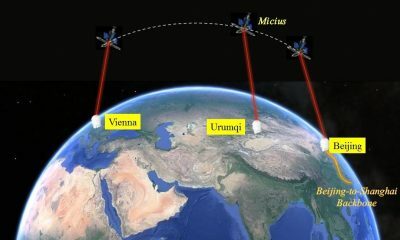 For Gini’s model to take off, it needs Hong Kong residents to use it to connect to their financial services in other places. But Wyand’s immediate challenge is finding enough talent to enhance the platform. 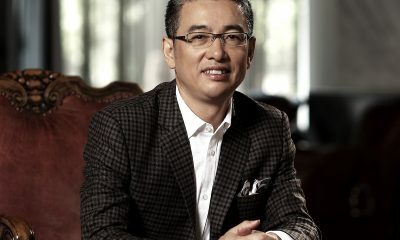 “There are few engineers in Hong Kong with B2C experience,” Wyand said. Ensuring the app meets the security requirements of a bank is vital and time-consuming. Success also comes down to seeing how people use the app, especially with regard to interacting with banks and other financial providers abroad. Once Gini has more user data, the company is likely to seek a Series A funding round. Wyand doesn’t plan to go after overseas users, however. There are already Gini-like apps in other markets, such as Mint.com, Plaid and Yodlee in the U.S., or Bankin’ in France. Those companies are more focused on exploiting their much larger domestic markets. 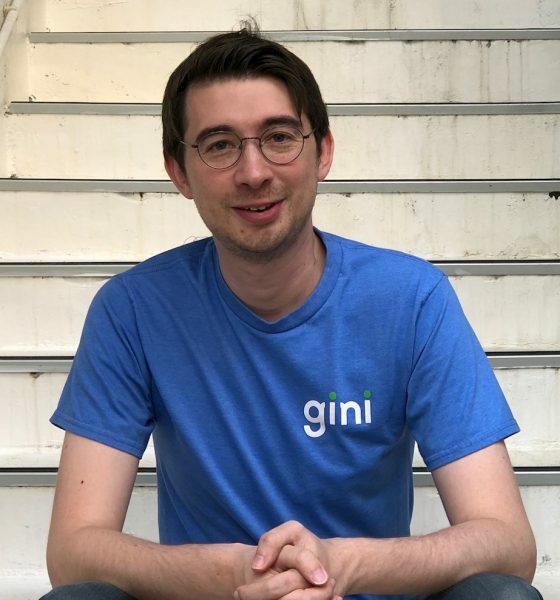 Gini, on the other hand, aims to become a cross-border specialist, based on the combination of cosmopolitan Hongkongers and the advent of smart banking in the city.